Who does not love to spend some quality time with family! Maybe you can plan for a movie, a grand dinner, maybe a long drive, or a fun-filled day out, or just being at home, doing things together. 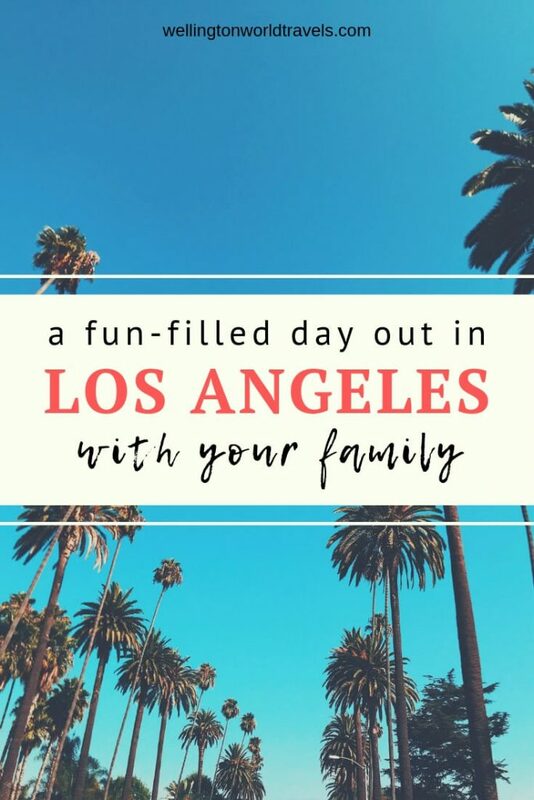 You can make your family time more special by making the LA limo service a part of your next week off plan. Are you wondering how? 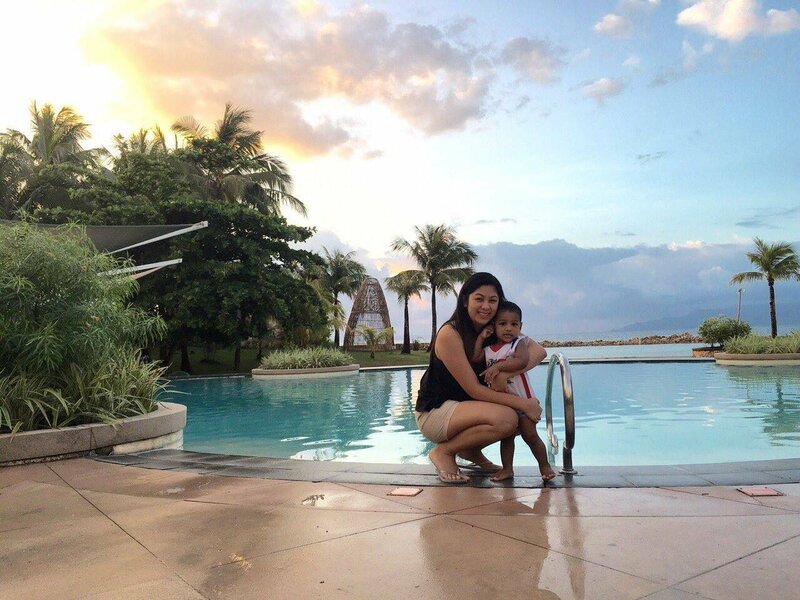 Here is a list of some of the must-visit places, where you can spend an entire fun-filled day with your loved ones. And to visit these places, you can hire the limo service from providers in LA. This urban park is located only two blocks away from Hollywood Boulevard. 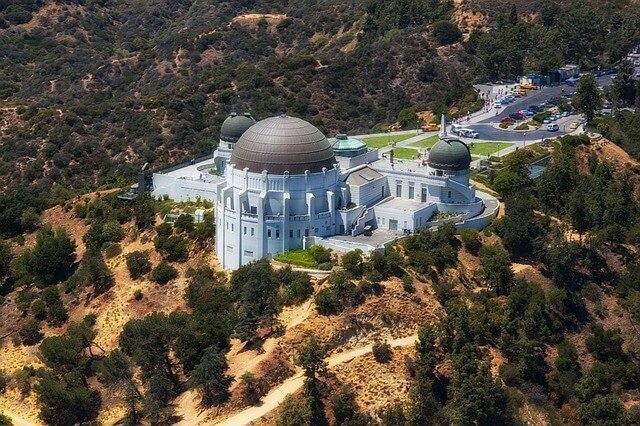 Atop the canyon, the views of the Pacific Ocean, the San Fernando Valley, Griffith Observatory and Hollywood Sign will amaze you. It also has hiking trails. Well, what if you get to meet some celebrities here in this park and get a chance to click some photos with them! 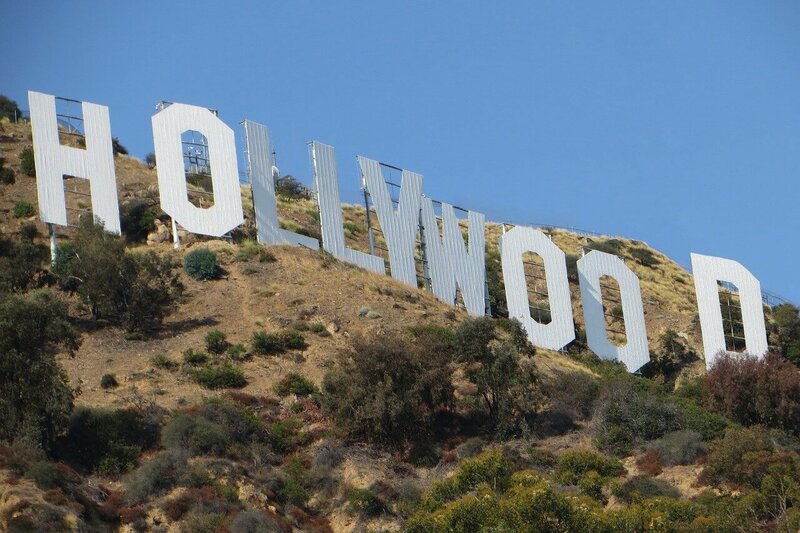 Yes, most of the times, celebrities come here for exercise. Another major attraction of LA is this outdoor amphitheater. The music industry’s biggest bands including The Rolling Stones, The Beatles, Elton John, Tina Turner, Madonna have performed here on this beautiful stage. If you can enjoy a gig at Hollywood Bowl, it will be a lifetime experience. Well, if you have tickets or passes to attend a show here, reach the venue in the most classy and prestigious way by hiring the LA limo service. This is one of the most famed and must-visit tourist attractions around the globe. It features amusements and rides based on some popular characters and scenes from television and film. 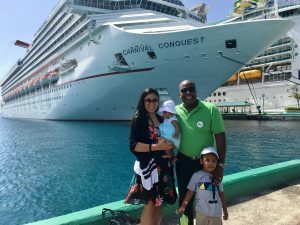 To spend an entire day with your family, this is a perfect option. Now, why should you hire LA limo service for the trip plan? 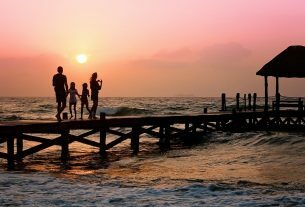 An outing with family means giving your undivided time and attention to them. Now, when you hire a limo service, the professional driver will be responsible for safe driving, parking, and finding the best and shortest traffic-free route to take you to your destination. If you have 6 to 8 members in your family, you will need to hire multiple cars, as it is not possible to accommodate all of you in a single car! Now, if you hire any limo in LA, this problem can be resolved as limos offer more than enough space to accommodate you all together. For the first time travelers, hiring a limo car is definitely a great idea. The most interesting part about getting a limo service is that other than traveling in the most comfortable way, you and your family can enjoy a mini party as well inside the limousine. Minibar, feature-rich music system, giant screen LED, hi-fi lights, etc. 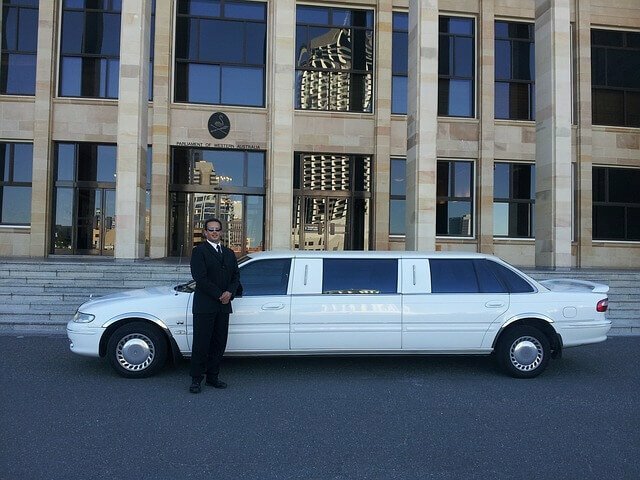 are available in a limo to make your journey or trip enjoyable. 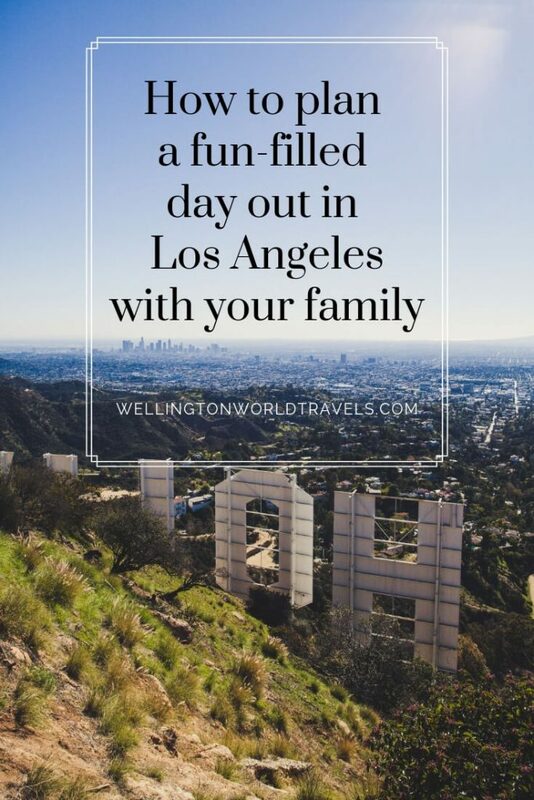 Just make a weekend plan, book a limo car, and enjoy the weekend to the fullest with your family.